Vinhomes Metropolis block M3 apartment for rent locates at 29 Lieu Giai, Ba Dinh, Hanoi. It is next to the Japanese Embassy and the UN office in Hanoi and opposite to Deawoo hotel, Deaha office building and Lotte tower. 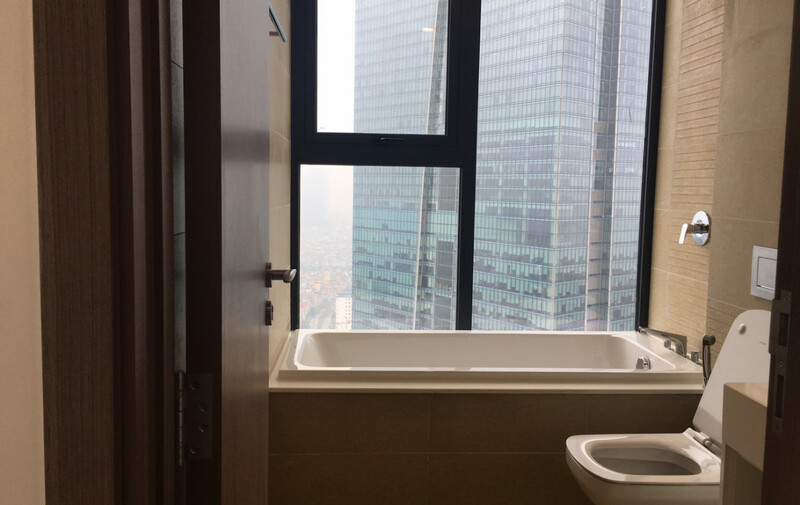 The Vinhomes Metropolis block M3 apartment for rent has a total area of 78 sq.m with 2 bedrooms and 2 bathrooms. The apartment is on the 30th floor and has a balcony facing the inside of Metropolis. 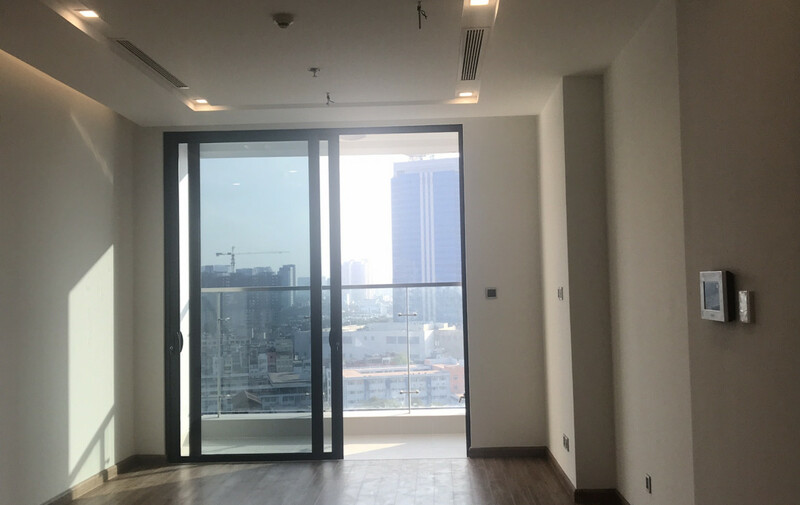 The Metropolis apartment is just handed over and will be semi-furnished per requirement with a rental of $1700/month (this rental is subject to change based on different furniture setup requirements). Vinhomes Metropolis is a new condominium developed by Vingroup. 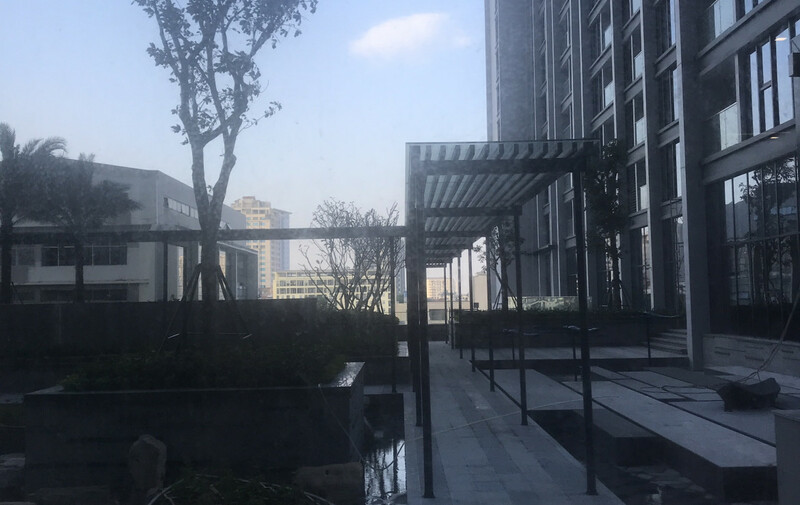 It has the most convenient location and a full range of facilities, such as international school, shopping mall, swimming pool, fitness center, etc. The apartment is suitable for businessmen and foreigners living and working in Hanoi.